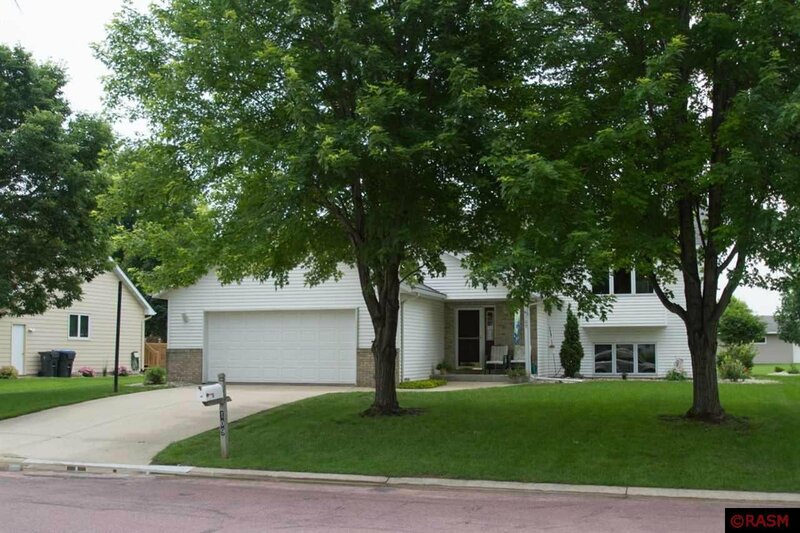 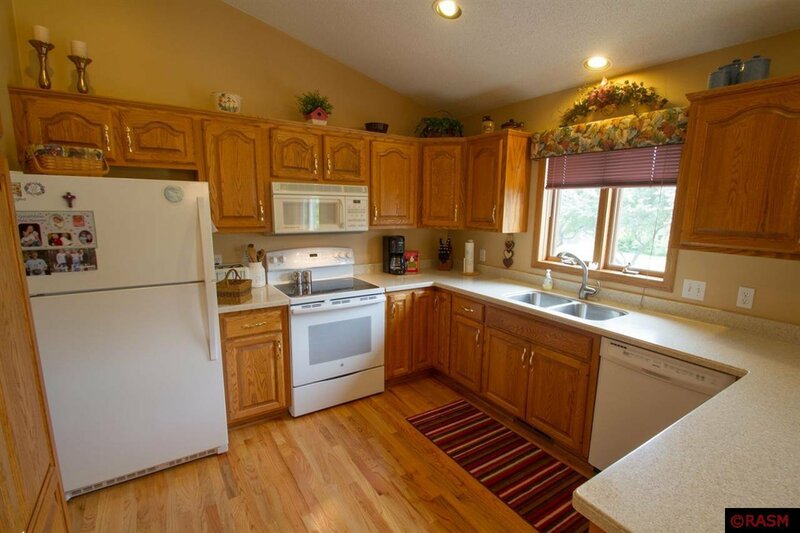 Immaculate 4 bed 2 bath, maintenance free siding home with brick accents now available on the Mankato Hilltop area. 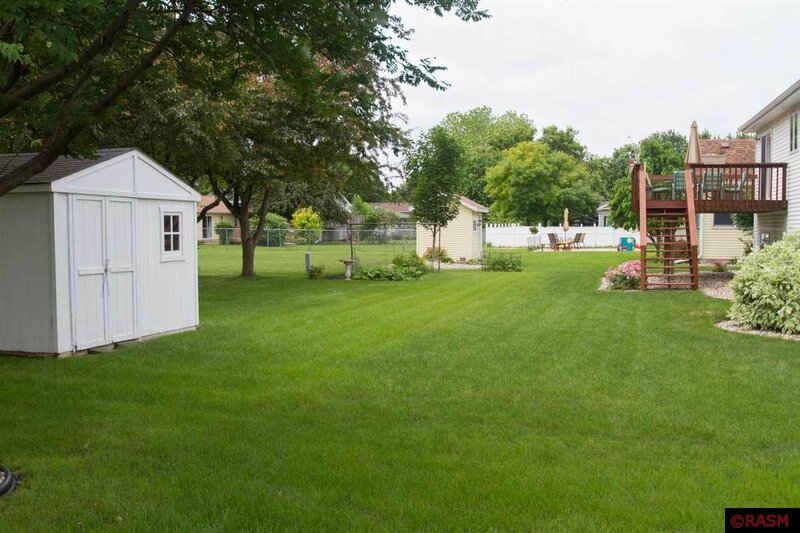 Down the street several blocks are Kennedy Elementary and East High School. 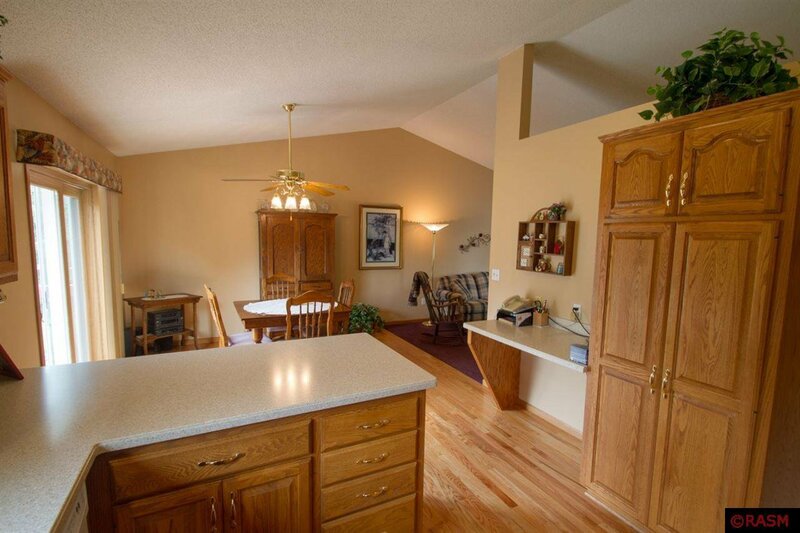 Custom cabinetry and Corian counter tops, pantry, built in desk and snack counter tops (lots of cupboard space). 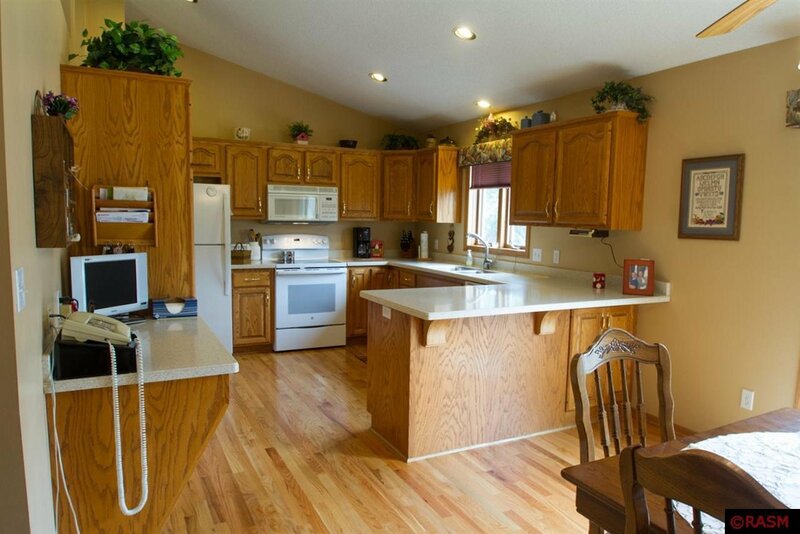 Oak wood flooring is ¾ red oak stripes, excellent condition. 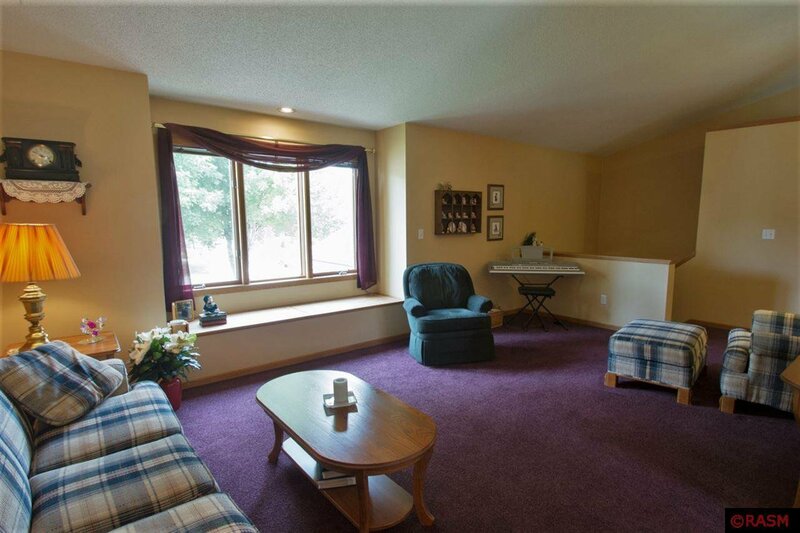 Vaulted ceiling on the main floor with a wonderful window bench and tons of natural light fill the entire space. 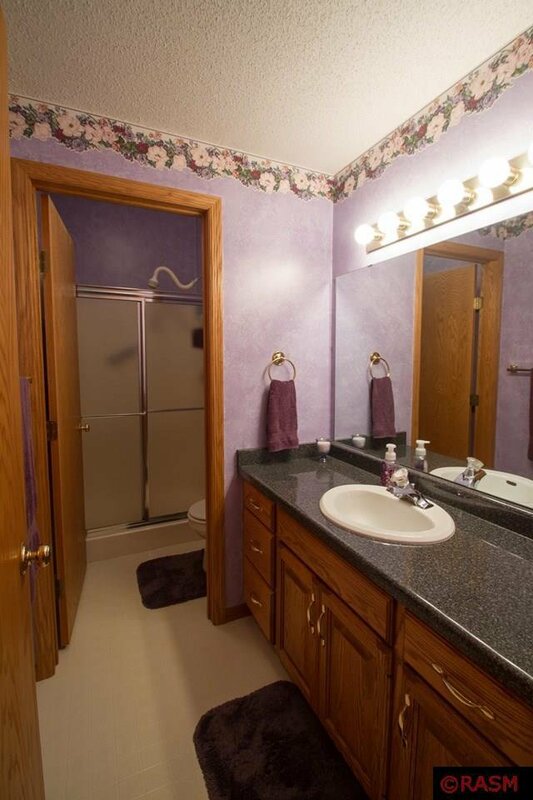 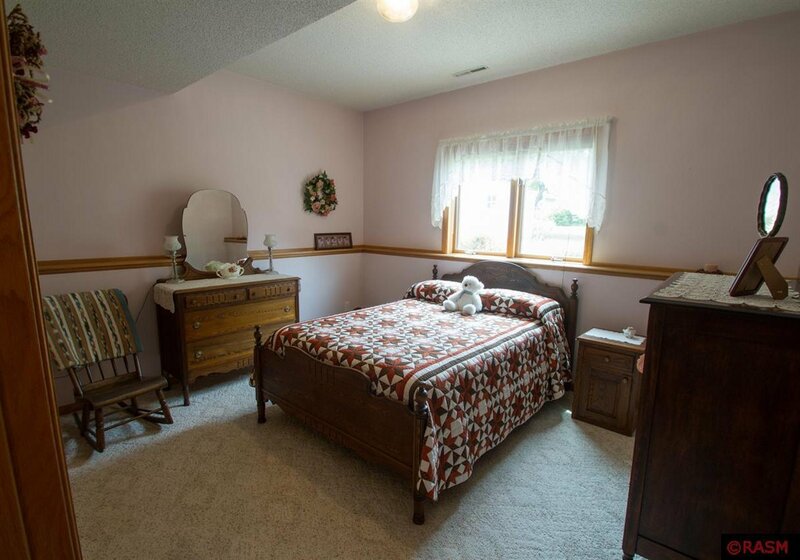 Full bath, storage closet and 2 bedrooms on the main floor. 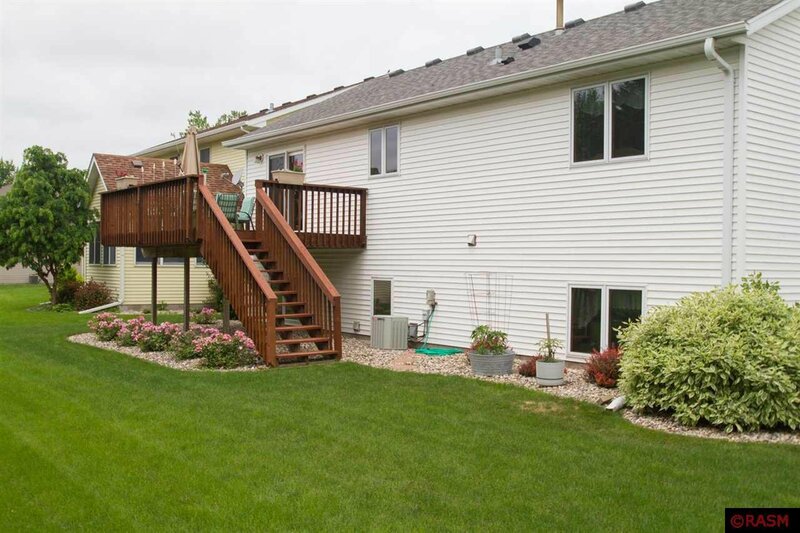 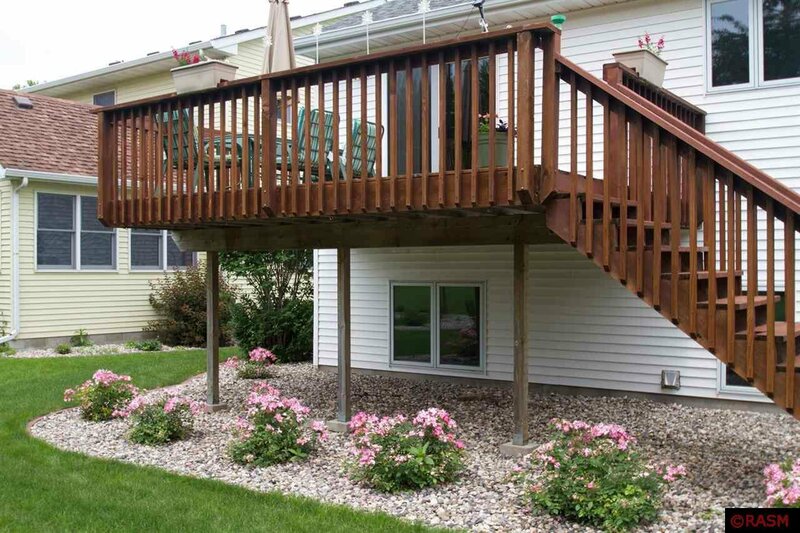 The deck is off the kitchen and has steps to the landscaped back yard adorned with beautiful trees, a garden space, storage shed and landscaped around the entire home. 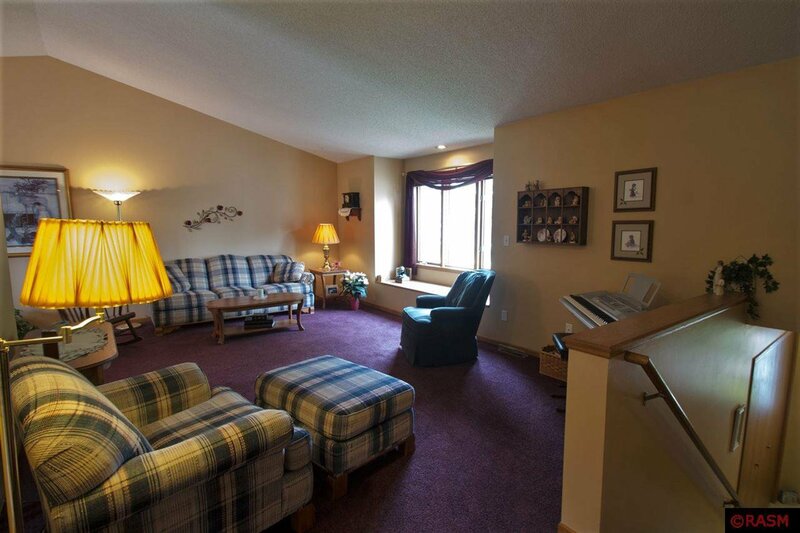 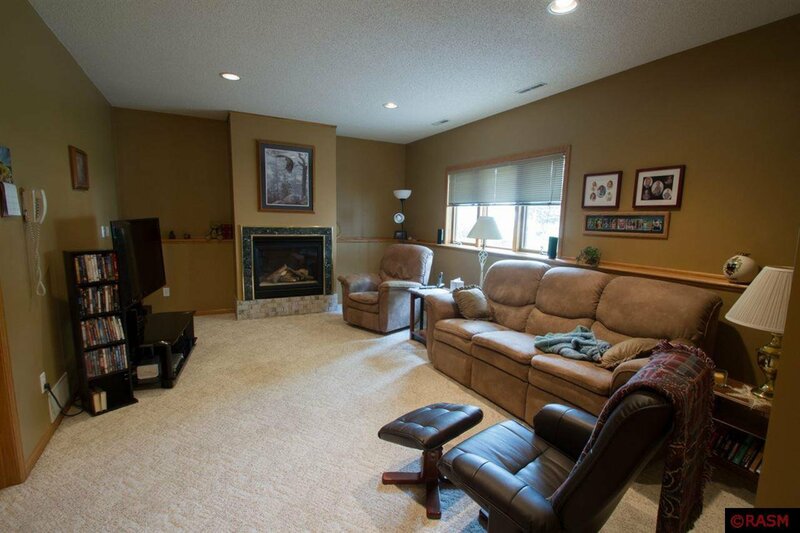 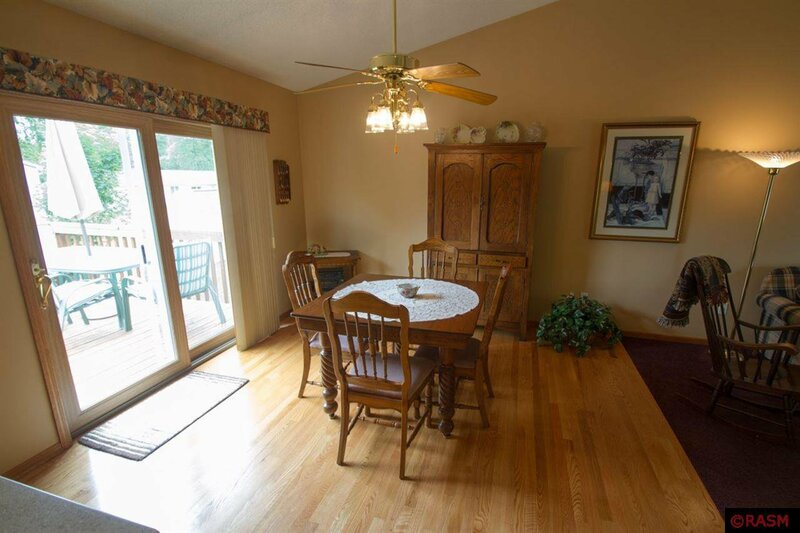 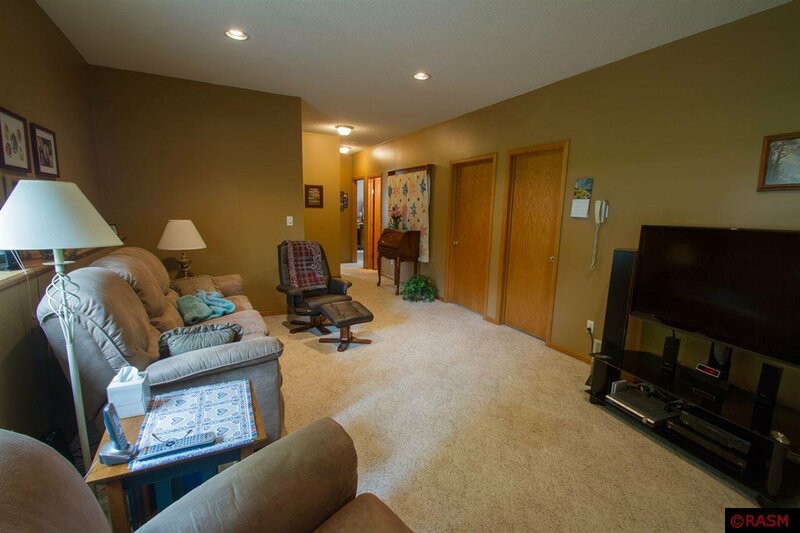 Lower level is warm and inviting featuring a comfy family room complete with gas fireplace. 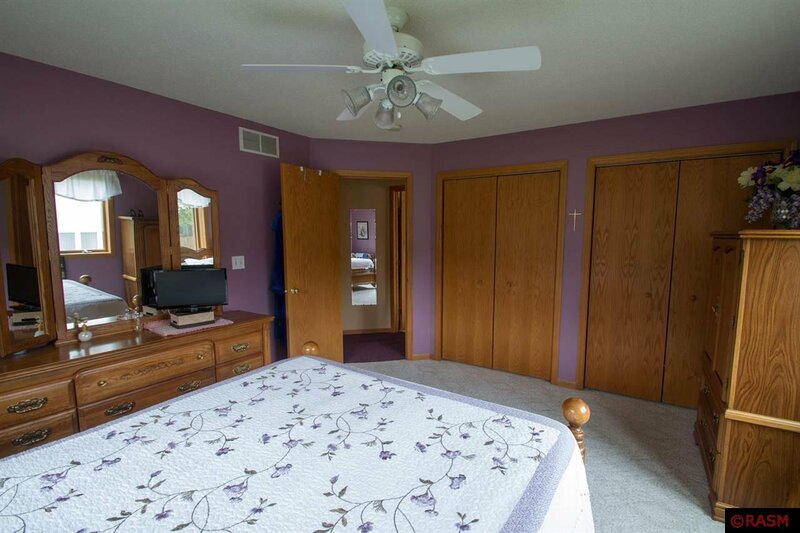 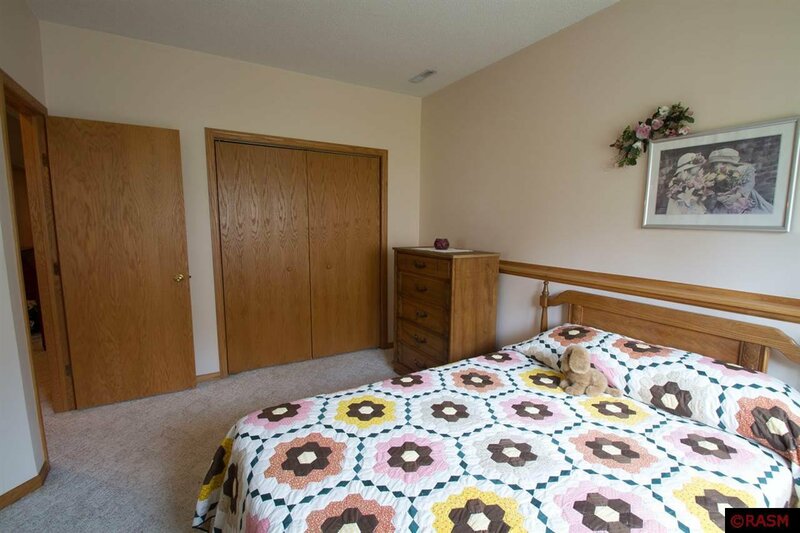 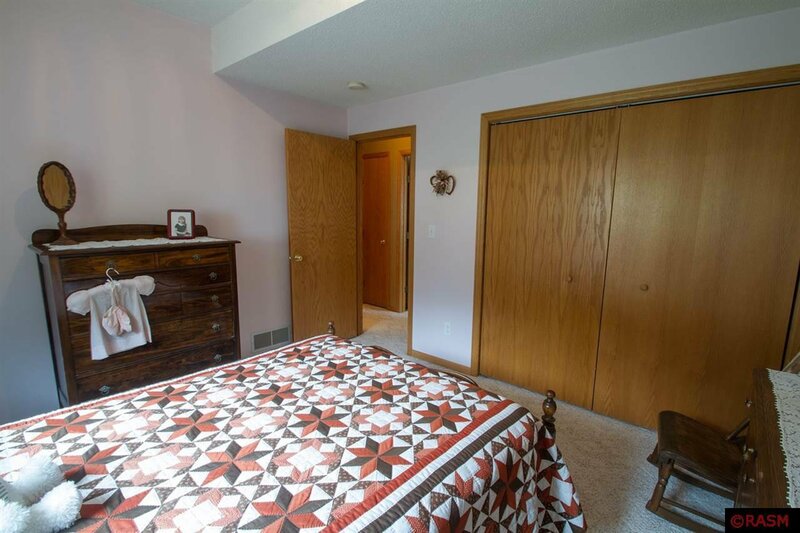 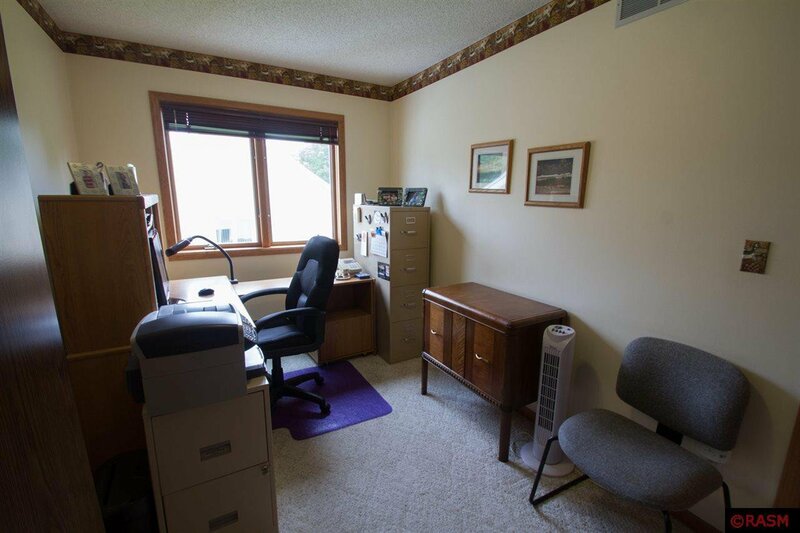 Two more bedrooms and a ¾ bath. 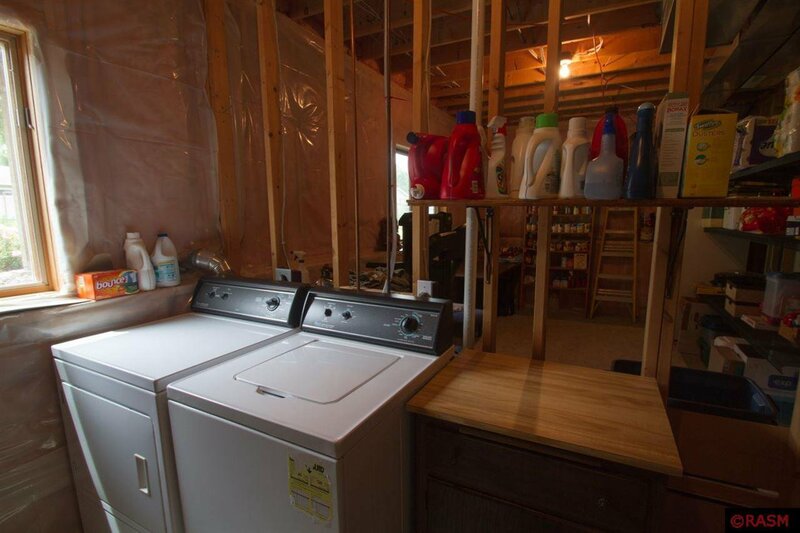 You will also find the washer/dryer and mechanical room on the lower level. 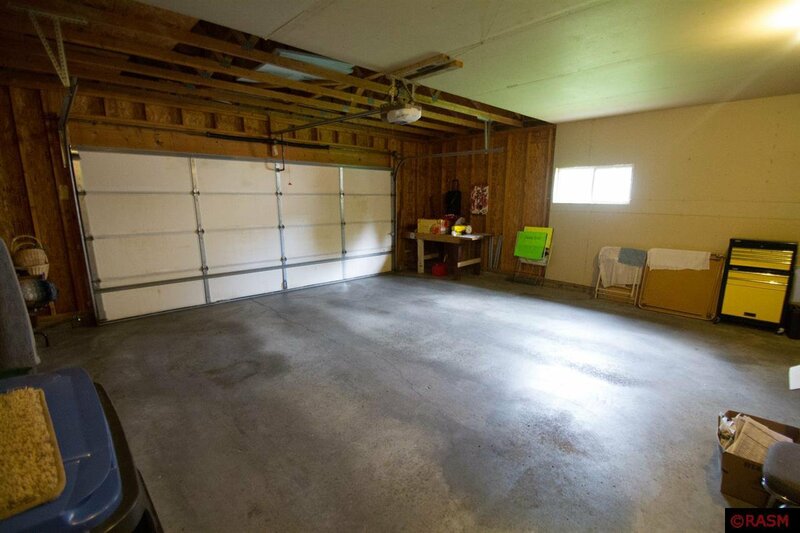 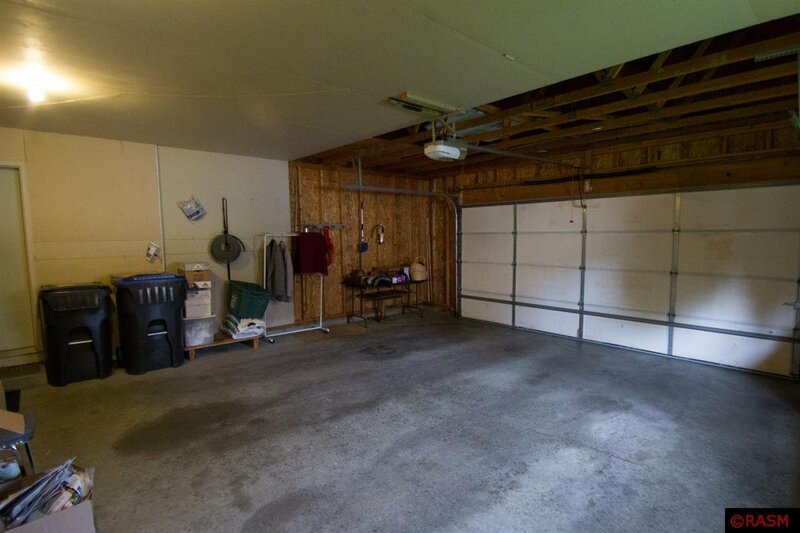 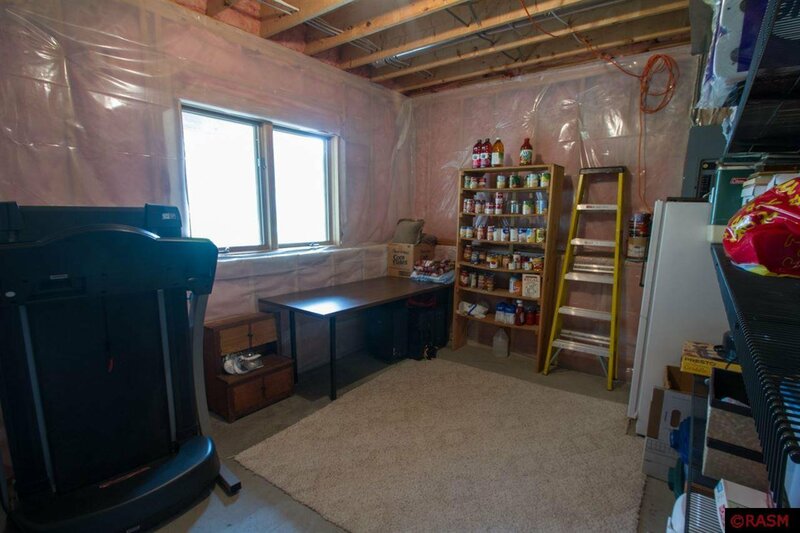 The garage has shelving as well as a workbench and storage. 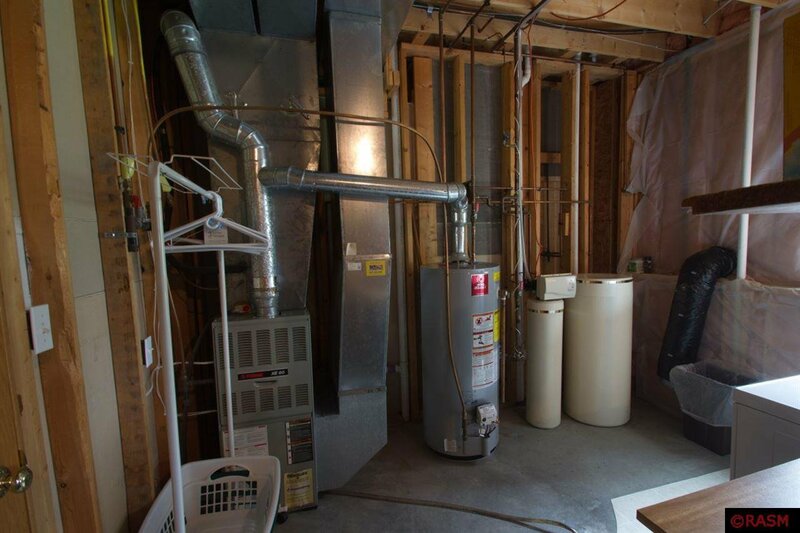 The furnace is set up for dual zone heating, water soften is owned, all appliances stay. 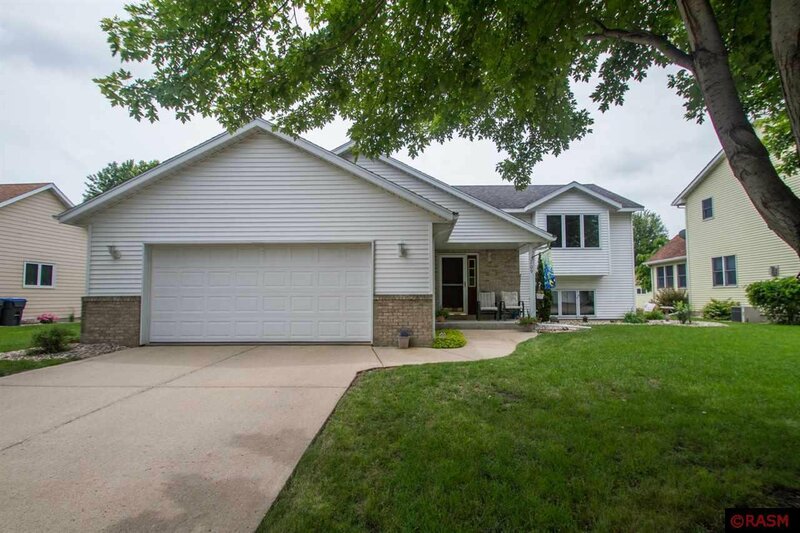 The home is on a cull-de-sac which makes for a nice quite neighborhood. 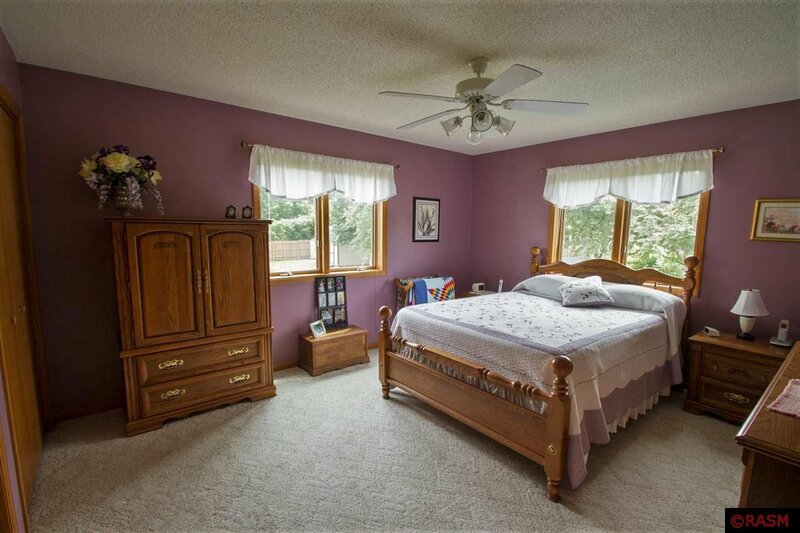 This home is in above average condition ready for the new owners.